A short video on how the artwork was created for Closer. Brand New single ' Closer ' OUT NOW ! 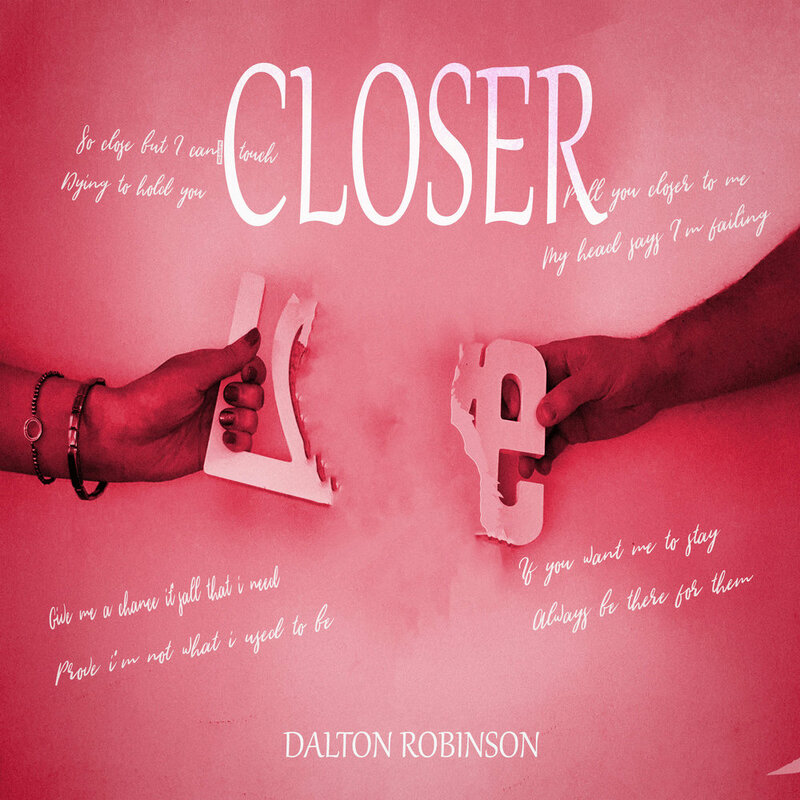 ‘Closer’ is the brand new single from Dalton Robinson. Cover artwork for Laid Bare. Laid Bare is the second album from Dalton Robinson. Laid Bare is an acoustic, raw and stripped back album. It’s the second album to be released inside a year. We are delighted to announce that we have been officially verified on the worlds largest music lyrics website Musixmatch. All Worlds Apart lyrics have now been added to the website.
" Great lyrics and the tone of the guitar in this song literally gives me goosebumps. " " This album unfolds, song after song, with a wholeness and flow that hardly anyone accomplishes anymore." Debut album Worlds Apart out Now across all major digital platforms. Get it here!